Our friends at It's Super Effective are back at it again with Mega March 2017. 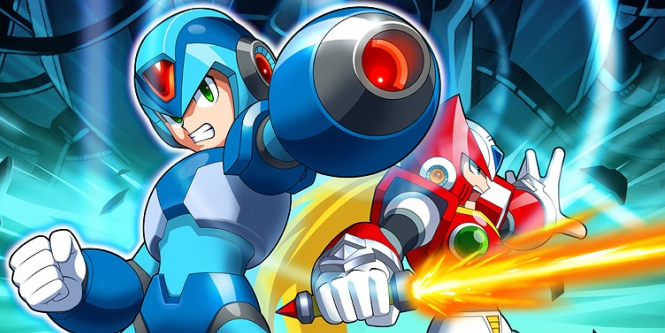 Each week you'll be treated to a new video bursting with uncommon-Mega Man facts. The event kicks offs with none other than Mega Man X, celebrating its 25th anniversary later this year. I'll be hosting an episode in two weeks on Mega Man Star Force! You get to hear my voice! New Super effective Megaman video: meh. Potoodude's hosting a Super effective video: HYPE. Erm... here a new nickname: "Potoodude" instead of Protodude. I didn't mean to sorry. I've heard your voice, you were on TMMM's podcast, MML's bias and all. Unless I'm mistaken.